So, in an earlier post I discussed Instagram, Chatbooks and Grambler. I have a few more things to say about these subjects, plus an new website I found called Latergramme. So, here it goes. Instagram: I love this social media site. It allows you to share your images globally and the number of people that can and will see them is staggering. It seems to have taken as one of the new social media kings. You can find incredible images there every day. It is such a joy to look at so much great photography. It is also a fantastic way to get your images out for people to view. If you are a photographer and you want people to see your work, then you need to use Instagram. Chatbooks: Recently, Chatbooks released a hardback version of their books. I went through my Instagram post and picked a selection of 60 black and white and color art images and ordered the book. 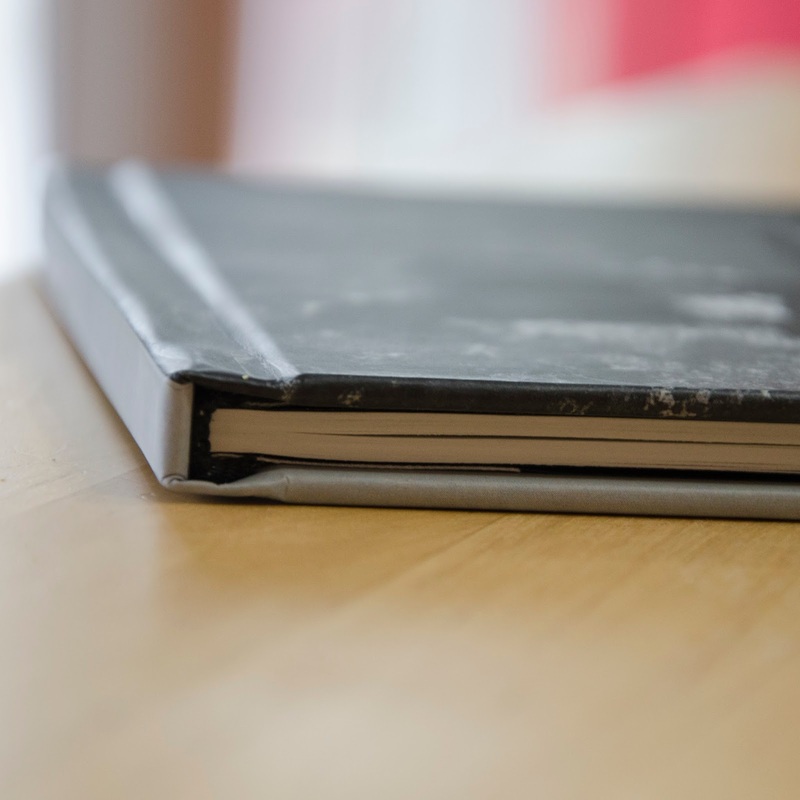 I was surprised by the quality of the book cover and the binding. The paper that the images are printed on is the same paper as their regular books, but for some reason, when compared to the images in the soft cover book, the ones in the hardcover book appear to be a higher quality of printing. Maybe it was a better or even a new printer, I’m not sure, but after showing the book to some friends, that was the first they mentioned. 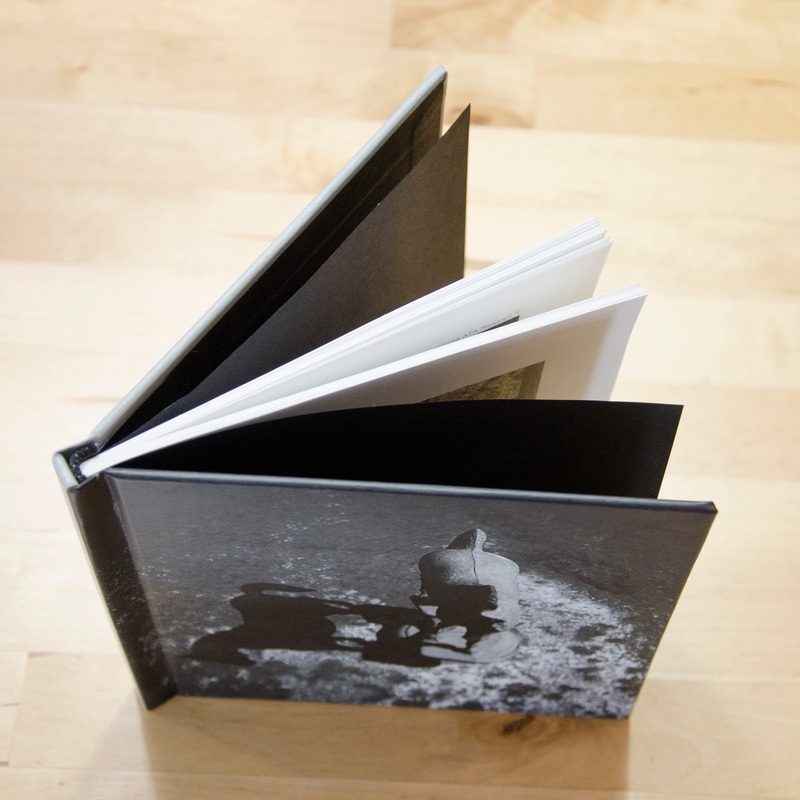 So I am very happy with the hardcover books and if you are making albums of family photos, I would recommend the hardcover as they will last much longer and will endure much more handling. Alright, so here is the new site I stumbled across, it is called Latergramme. It is most useful for social media managers that are trying to keep multiple Instagram accounts in order and who want to schedule postings way in advance. It is a web based program that allows you to set up and schedule post to Instargram days, weeks, or even months in advance. It allows you to do it from a desktop computer and makes it very easy to use images off your hard drive in a fashion similar to Grambler. Grambler is an instant posting where as Latergarmme can be an instant posting or a scheduled posting. My preference is now for Latergramme. If I want to put out a series of images, say one a day, then I can set it up in Latergramme to post daily for a week until all the images in the series have posted. Since Instagam does not allow automatic posting, Latergramme has a mobile app that you install on your phone or mobile device and when it is time for a scheduled posting you get an alert on you device. When you open the alert, it automatically opens Instagram with your image ready to post. It also adds any caption and hashtags you placed with the image to your phones clipboard so all you have to do is paste the text into the caption box and the post the image. I have worked with it several times and it worked great. I think I will create a couple of text documents to keep on the computer with all the hashtags I use, so I can copy and paste them into Latergramme. It may sound complicated, but it is really easy to do and the dashboard is very intuitive to navigate. They have a free program that allows you to manage two Instagram accounts and will allow 30 post per month. If you are a heavy user and have multiple accounts or you manage social media content for multiple companies, then they have several pay options that allow more accounts and more post per month. For me, I just want an easy way to post images from my computer and I like to share one a day. So the free account is perfect for me. Previous Previous post: Thank you BNW_KINGS!